Some guys think detail-oriented parties are fabulous, as they should. They see cake in a jar and think it's just as cute and adorable and as 'ohmygoshawesome' as I would. They see cake on a stick and think "best idea ever" and gobble them up. They see custom water bottle labels and suddenly don't think water is such a lame party drink. They appreciate the details. But buzzkill-itis has reared its ugly head and caused some people to think it's not worth all the fuss that goes into a custom event. And some of those people suffering from buzzkill-itis are very close to us, and are more than likely under the same roof. Who is "us"? "Us" is the success-by-design party world. The crafty folks, the detail-oriented folks, the love-my-partner-enough-to-slave-over-a-three-tier-cake-for-his/her-birthday folks. So, how do you give the gift of a personalized, heartwarming party to someone you don't think will appreciate it? I'm going to make a series of posts on how to tackle the Buzzkill-itis. Show them you love them with bacon. Bacon is a big deal to your average dude... and it's kind of a hilarious thing to be a fan of. 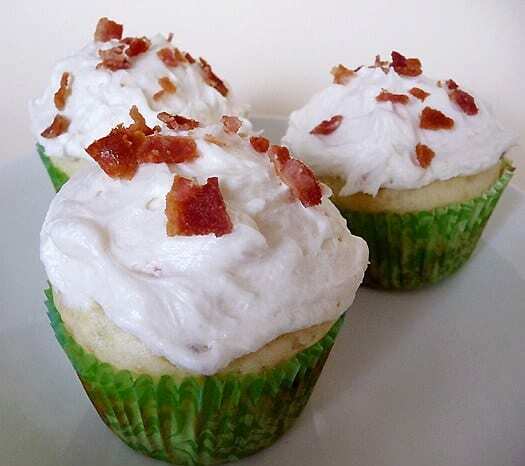 How about feeding into the bacon craze and making a bacon party for your anti-frills guest of honour? This is a pretty universally delicious (sorry vegetarians) theme to play on, and the comedic potential is endless. Not to encourage the crude guys at Epic Meal Time, but they've struck a real chord with the "manly man" demographic. If it might make your guy finally crack a party-related smile... why fight it? If you're a stickler for an appetizer or dessert table, consider making it a bacon table. Bacon wrapped marshmallow pops (---serious potential, am I right?!). Bacon wrapped pretzel rods. 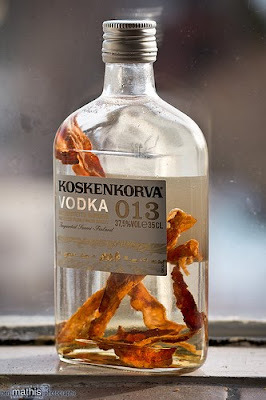 Bacon infused martinis. 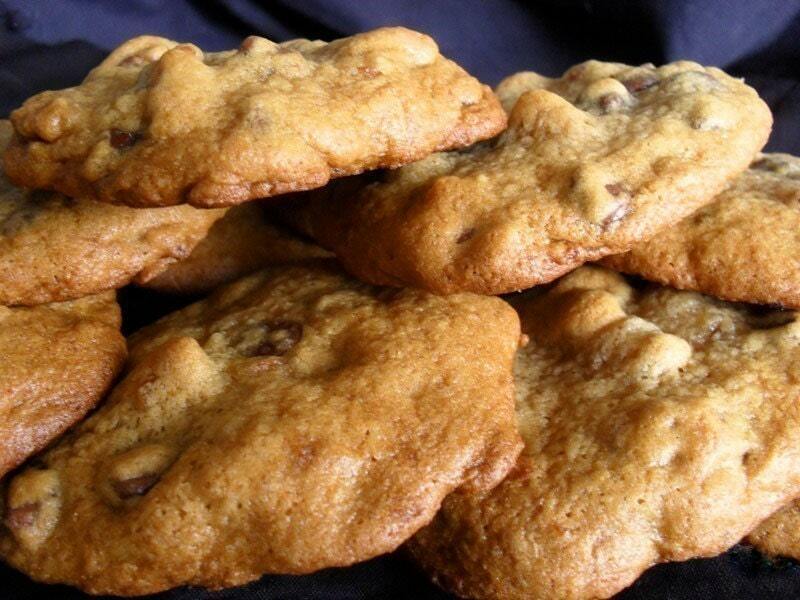 Maybe even try out some maple bacon chocolate chip cookies for an even more intense "wow, that's awesome" response. Even the worst party pooper will have to love a bacon affair. And there's no attention to detail lost in the process! What ideas can you think of for a bacon-wrapped tablescape?